I love handbags! 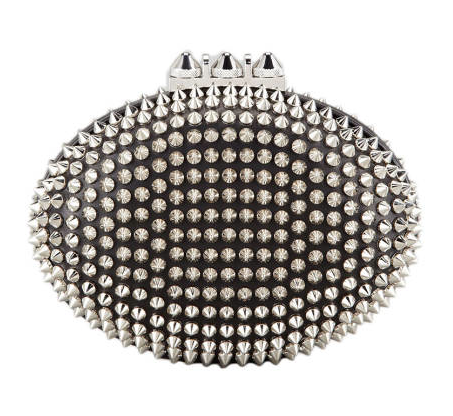 This season there’s a lot of emphasis on clutches. They’re small but mighty. Perfect for date night or other special occasions. 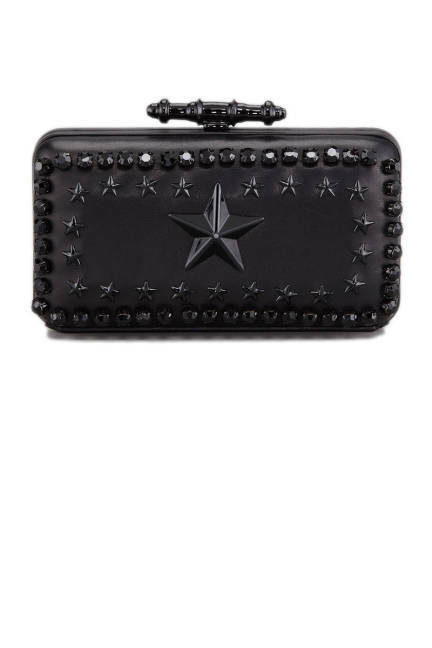 This season a lot of designers are focusing on the clutch bag. Almost every major collection features some sort of clutch that translates into a little work of art that you can hold in your hand. I’ve picked a few of my favorite pieces to share with you. 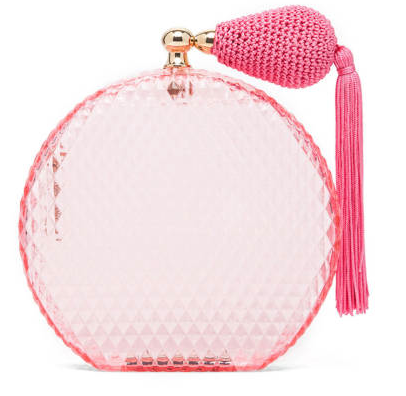 The first pic is Charlotte Olympia’s perfume bottle clutch. OMG!!! When I look at this I cry. It’s so frickin’ adorable! I hope someone buys this for me and then takes me to a champagne brunch. The second pic is Givenchy. 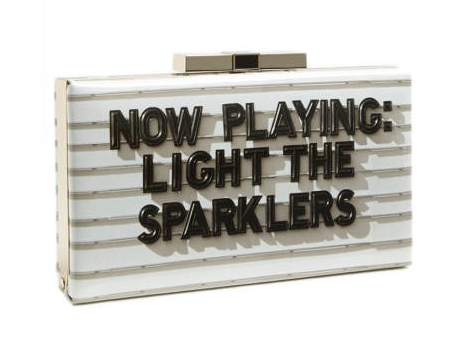 It’s perfect for a night out on the town. I hope someone buys this for me and then takes me to see a Rock band. The third pic is Christian Louboutin’s all-over spiked clutch. I hope someone buys this for me and then takes me on an adventure (or at least to an awesome restaurant). I hope if you’re reading this (person who is going to buy me stuff and take me places) you realize that happiness is at your fingertips, so get a grip.